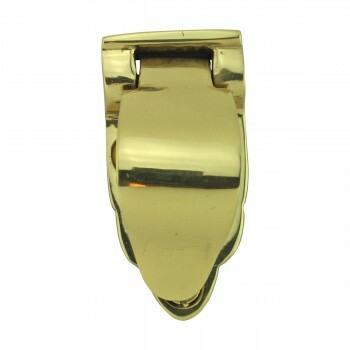 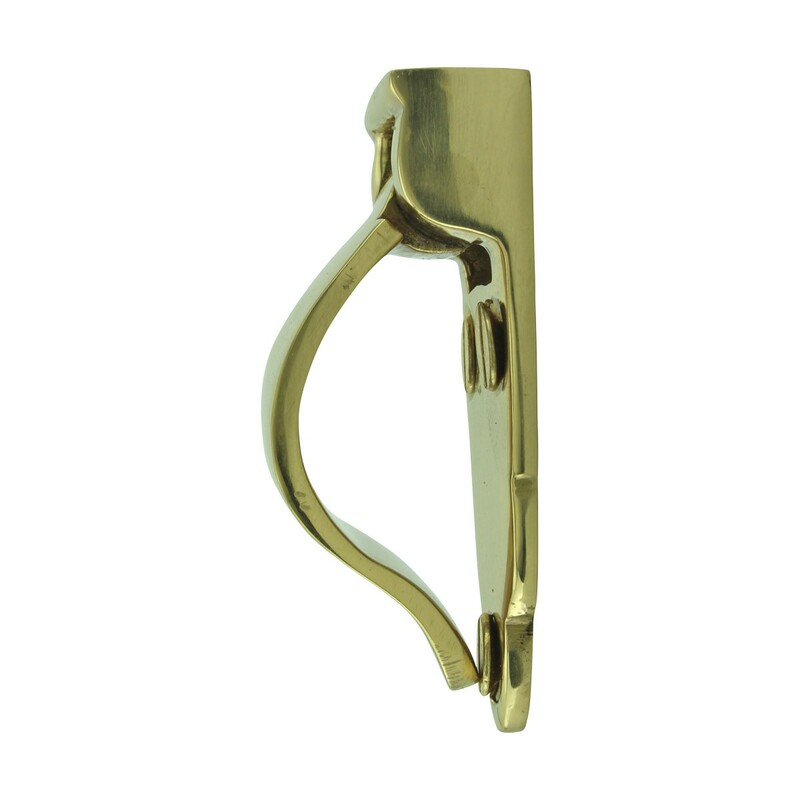 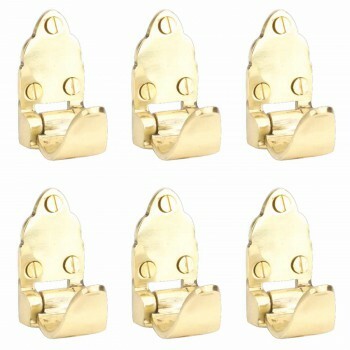 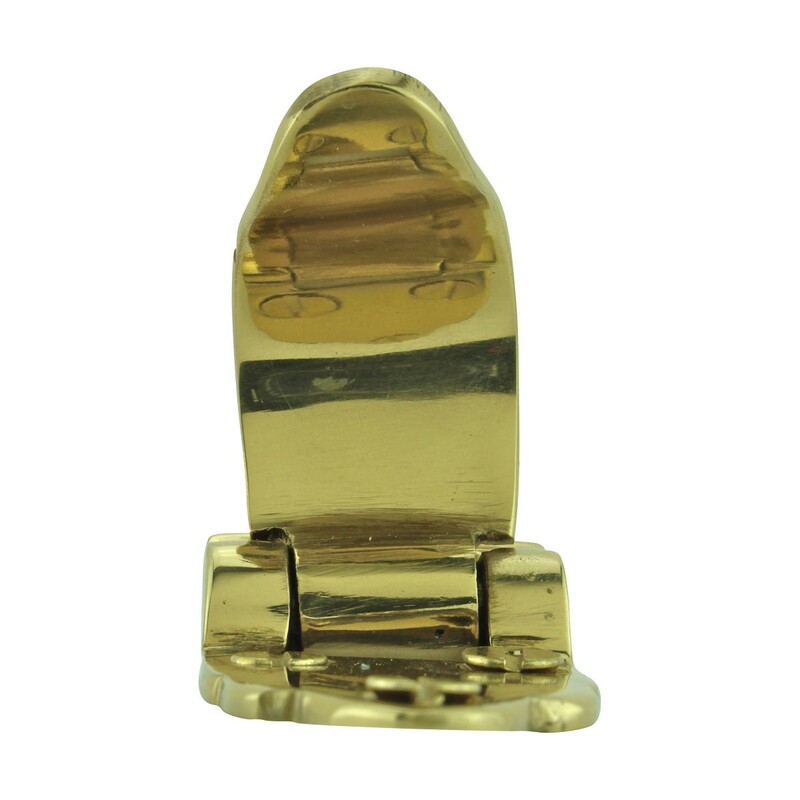 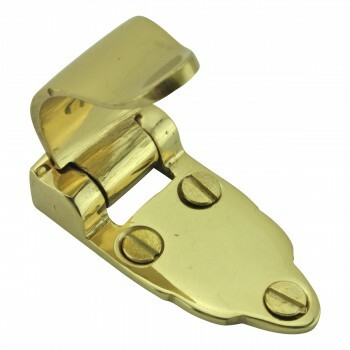 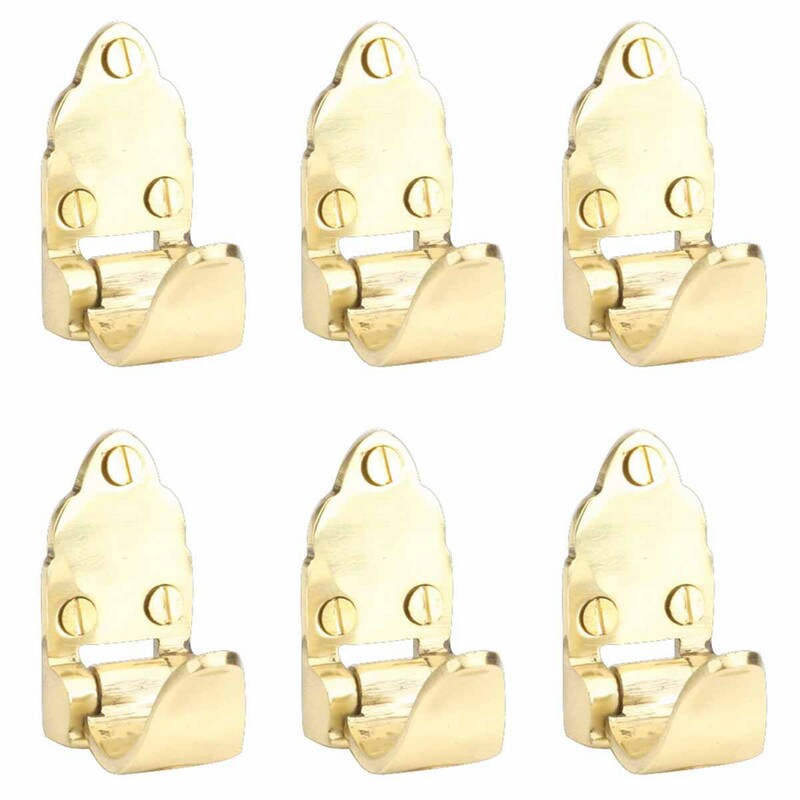 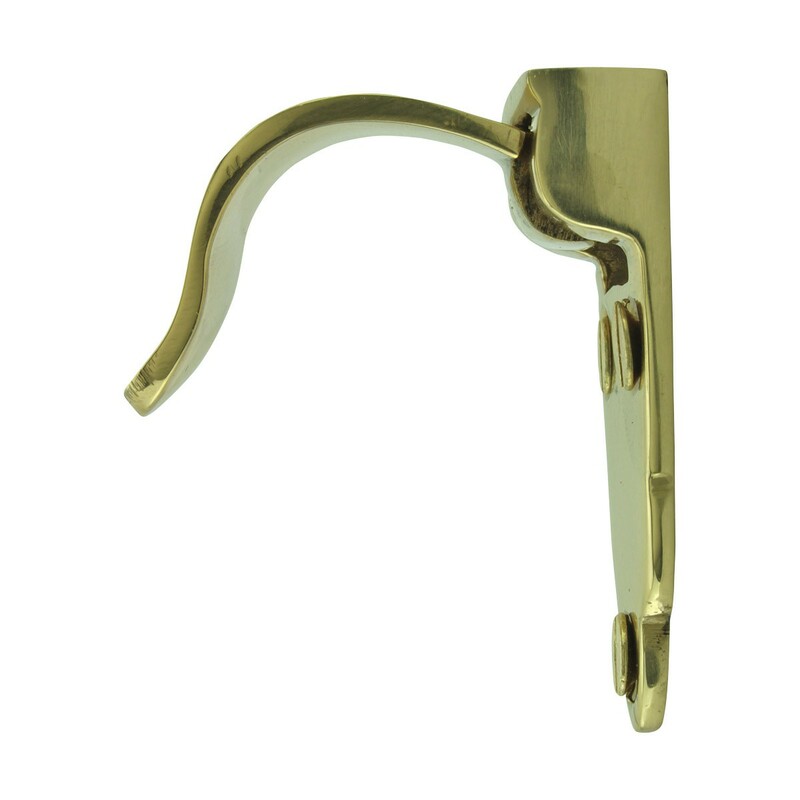 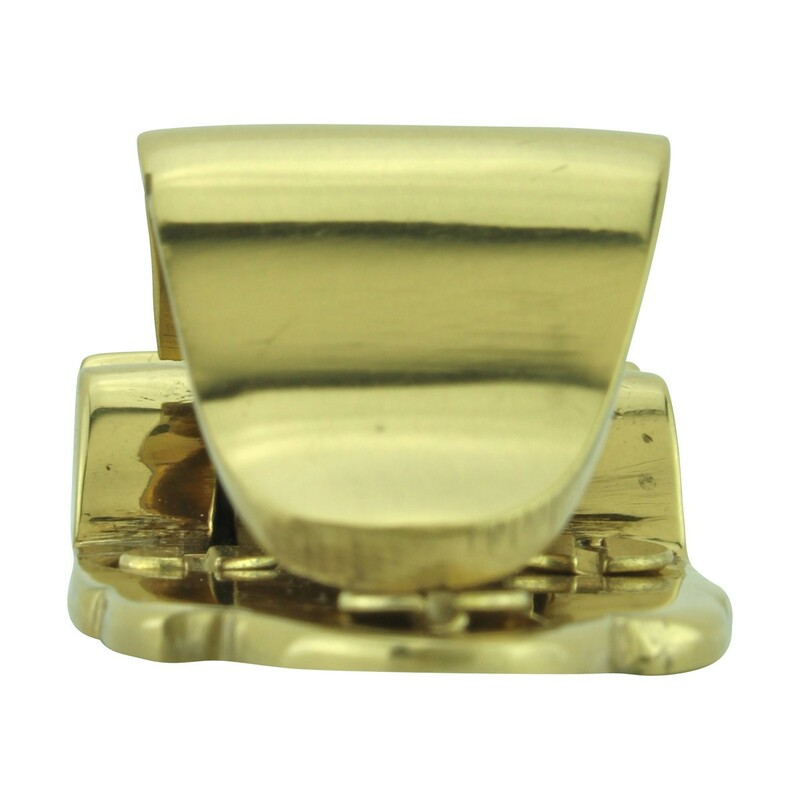 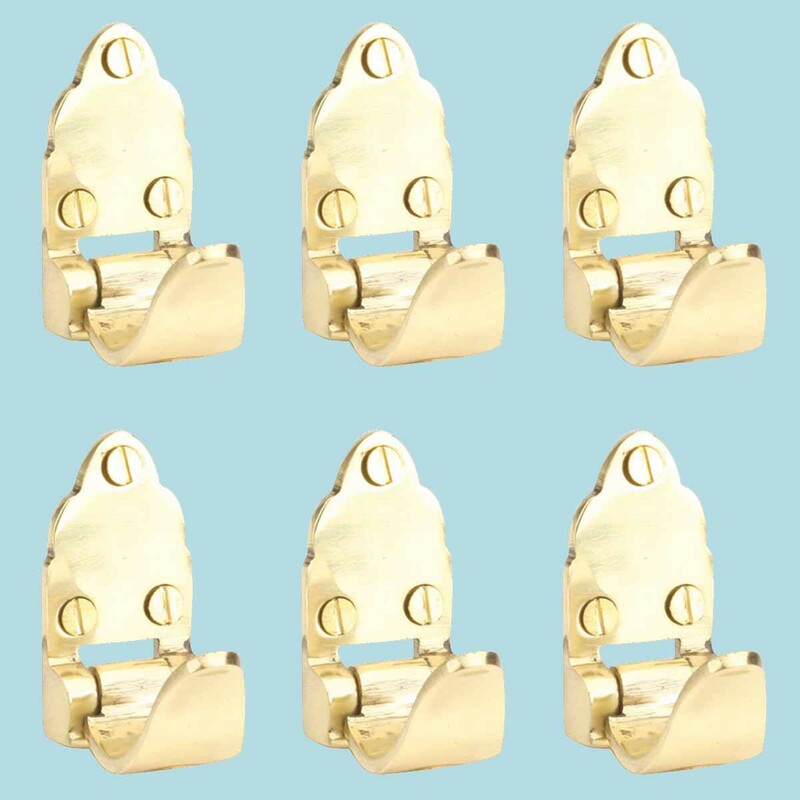 (6) pieces Solid brass window sash lift. 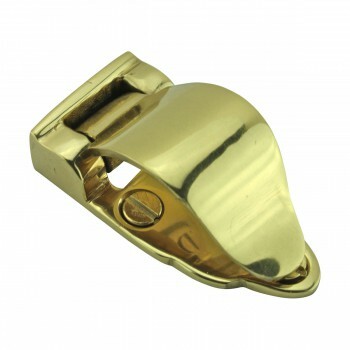 The sash lift has a lacquer to prevent from tarnishing. 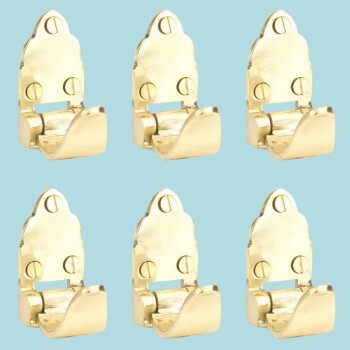 It is 2 1/16" L x 1 3/4" W.